It is fascinating, when you’re reading history, to see how much people are the same—in every age and every time. Cultures change, standards change, technology changes, but human nature—at its base—changes very little, if at all. Petty politics, palace intrigue, deal making, trivial and great jealousies: They make us feel right at home even in strange times and places. It is one of the reasons Shakespeare remains so relevant. His plots have been stolen over and over again by playwrights and movie-makers. (When Solomon said, There is nothing new under the sun , he could have been talking about Hollywood.) For all I know, Shakespeare stole some of his stuff from the Bible. But when you read along in the history of Israel, you feel right at home, even in these days of modern, political assassination. When Saul died in battle against the Philistines, anyone reading the story, or even remotely familiar with subsequent history, would have assumed that David would have assumed the throne over all of Israel. 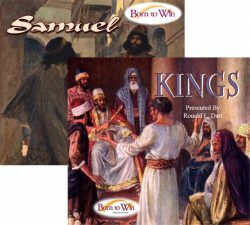 After all, Samuel himself had anointed David king at God’s own command and choice. But if that were your assumption, you would have been wrong. The men of Judah accepted him immediately, because David was one of them. 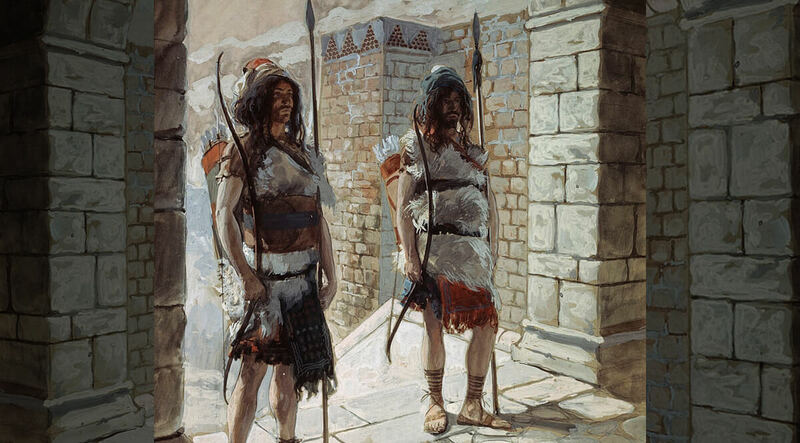 But Saul’s chief of the military, a man named Abner, installed Saul’s son as king over the rest of Israel. Now there was long war between the house of Saul and the house of David: but David grew stronger and stronger, and the house of Saul grew weaker and weaker. None of this could possibly have been lost on a man like Abner. 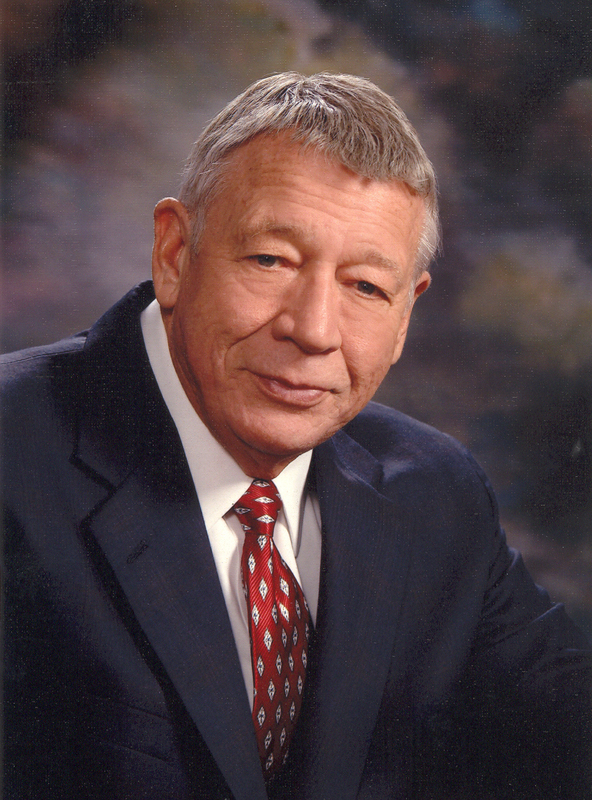 He was a military man, a fighter—tough as nails—and he was very aware. He had his attitudes toward David who had, on one occasion, really showed him up and then rubbed it in front of everyone, as Saul was chasing David from cave to cave. But Abner was no fool, and he well understood the levers of power in his own time. So we can’t be surprised at the outcome of a confrontation between Abner and the new king, Saul’s son Ishbosheth. We’ll find this turning point in 2 Samuel, chapter 3.